I needed to make some cards but have been so busy that finding inspiration and time to create at the same time has been hard. As I was wondering through blog land looking at challenges I was inspired by this saying, “I miss you this holiday season” that I saw on a card. I was also inspired by 2 Sisters Challenge – Christmas Card NOT using a Christmas Image because I thought this image would be perfect with that saying. 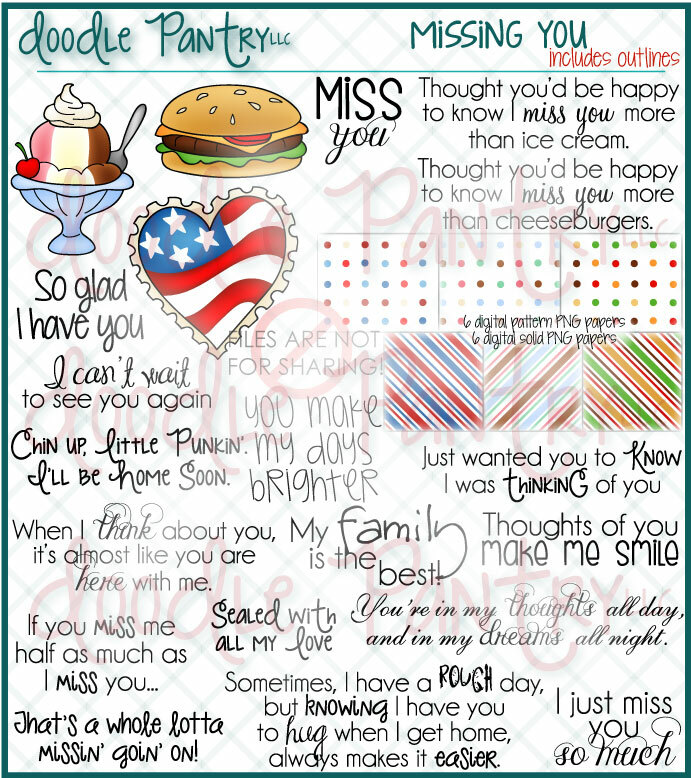 This image comes from With Love Digital Image by Doodle Pantry. She made TWO sets of images this month to help raise money for OWH and you can get BOTH sets for only $5.00 from now till Nov 30th!! So don’t delay follow the link and snag up these adorable images before the introductory price goes away! 1) 2 Sisters Challenge #170 – Christmas Card NOT using a Christmas Image. I hope this counts since a penguin is a winter image BUT it was in a Valentine/Miss you set not a Christmas set. Doodle Pantry is sponsoring OWH and also raising money for OWH at the same time!! 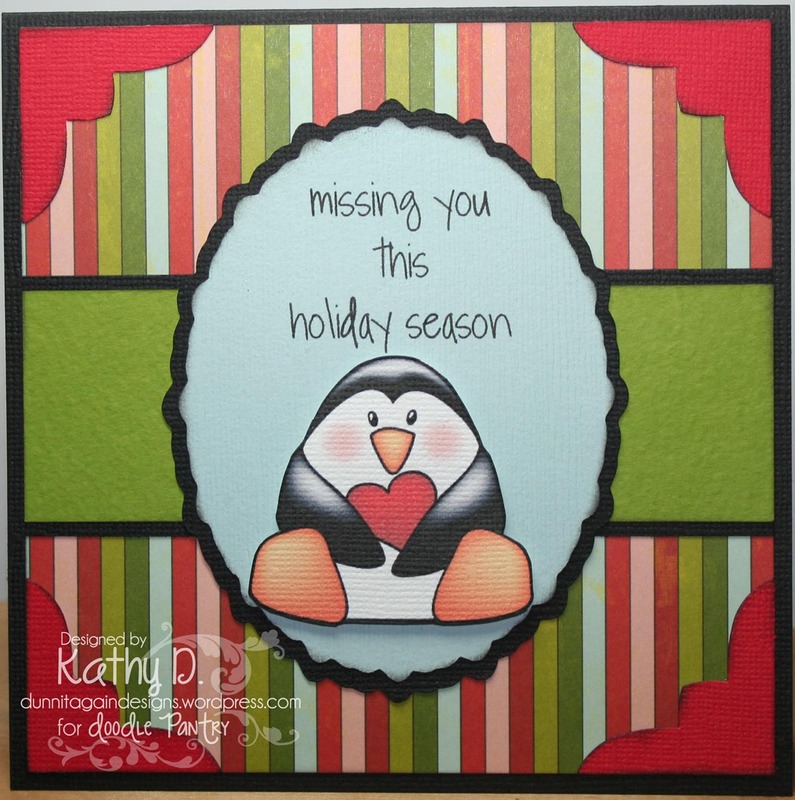 Laurie created 2 sets just for OWH that would be cute for Miss You cards. OWH is ALWAYS in need of these type of cards….cards that soldiers can send home to just let their loved ones know they are thinking of them. You don’t have to make OWH cards with these images but they would love if you did! Both sets bundled together for $5.00 and OWH will get about 70% of the profits from each sale during Nov 10-30. On Dec 1, the sets will be separated and priced individually. They will continue to fundraise for OWH, but at a different rate after Dec 1. I made a card with the ice cream from the the Miss You Set! But check out Doodle Pantry Blog for inspiration from the team….you will be WOWED!! I also used the sketch from the OWH Challenge. I loved this saying because I will tell my husband that I love him more than Ice Cream or Chocolate or Pepsi…which all rank pretty high on my list! I used glossy accents on the ice cream to make it look wet like real ice cream. The cherry and whip cream are pop dotted to give them dimension. And yes I used fibers from like 10 years ago!! Goes to show you just never know what you will find in your stash!! Hope you will come play in the OWH challenge BUT better yet I hope you support OWH by buying the 2 stamp sets for $5.00….what a bargain!! 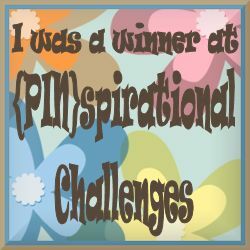 You can also come play in the Doodle Pantry Challenge #40 if you haven’t already. 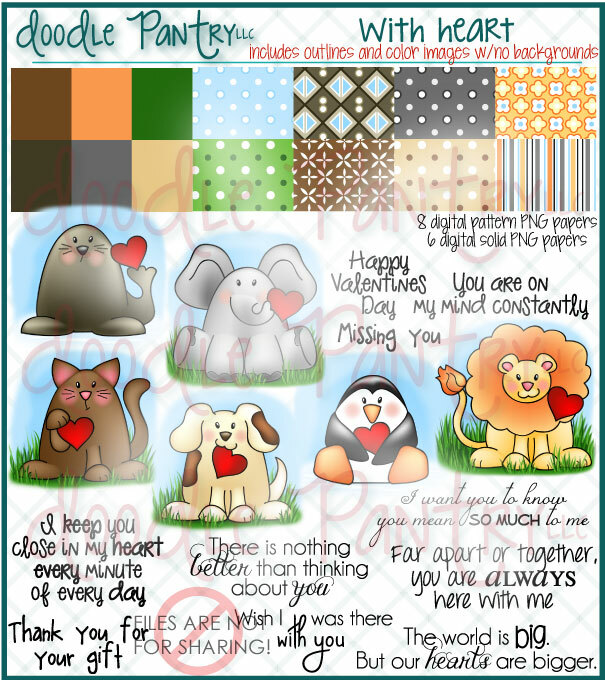 If you use a Doodle Pantry image in the DP40 challenge then you will get Snowman Pile Up Digital Image for FREE!!! 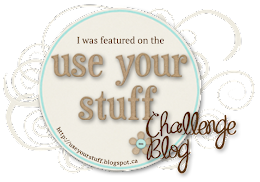 1) Daring Cardmakers Challenge – The Other Occasions – any card that is NOT birthday or Christmas!